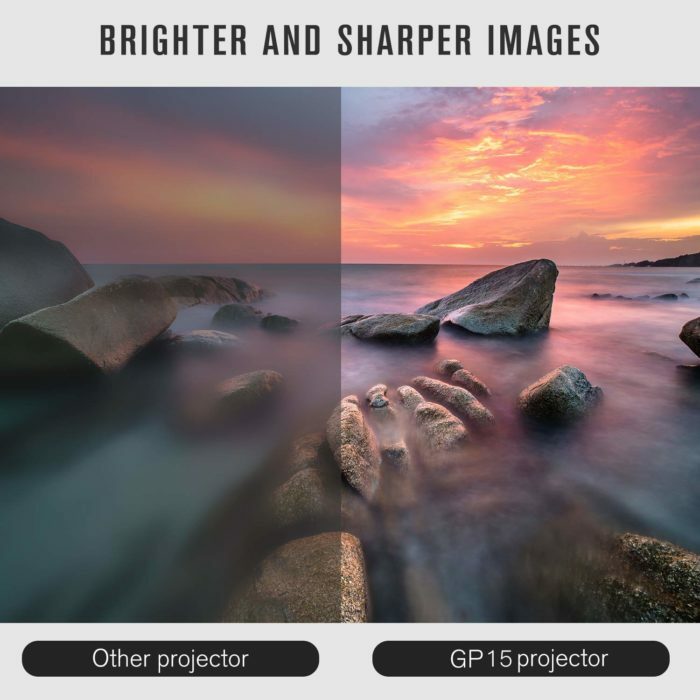 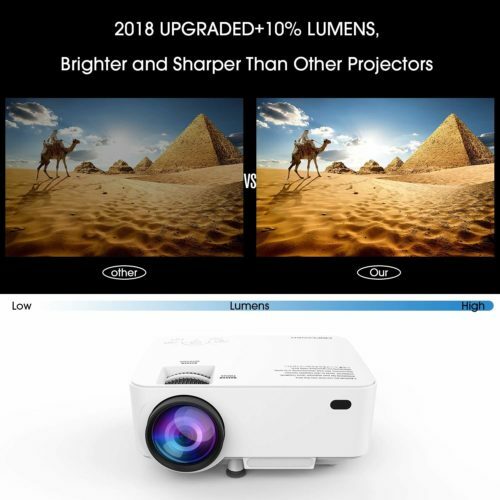 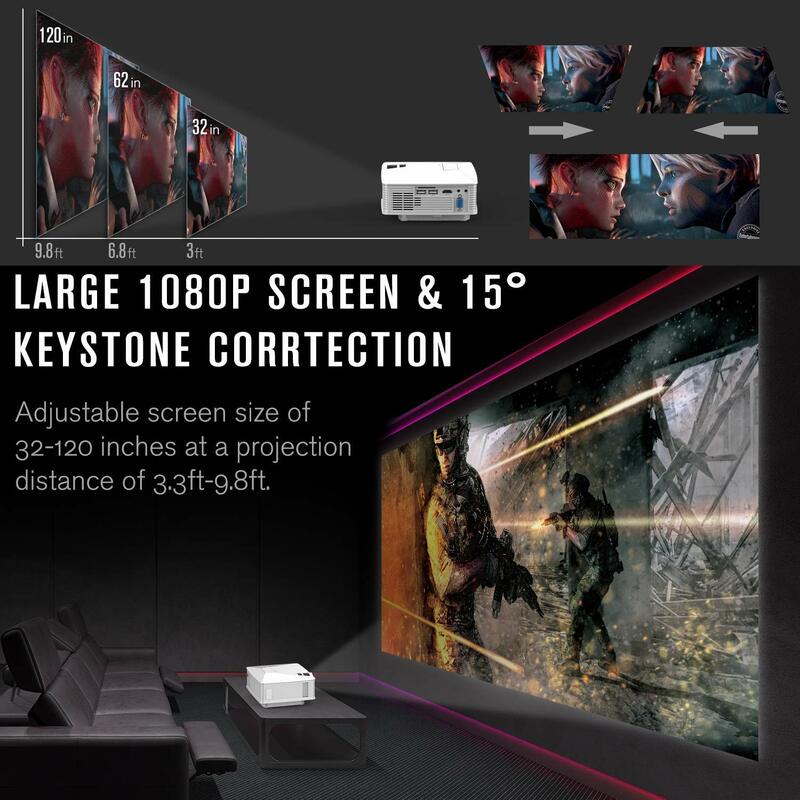 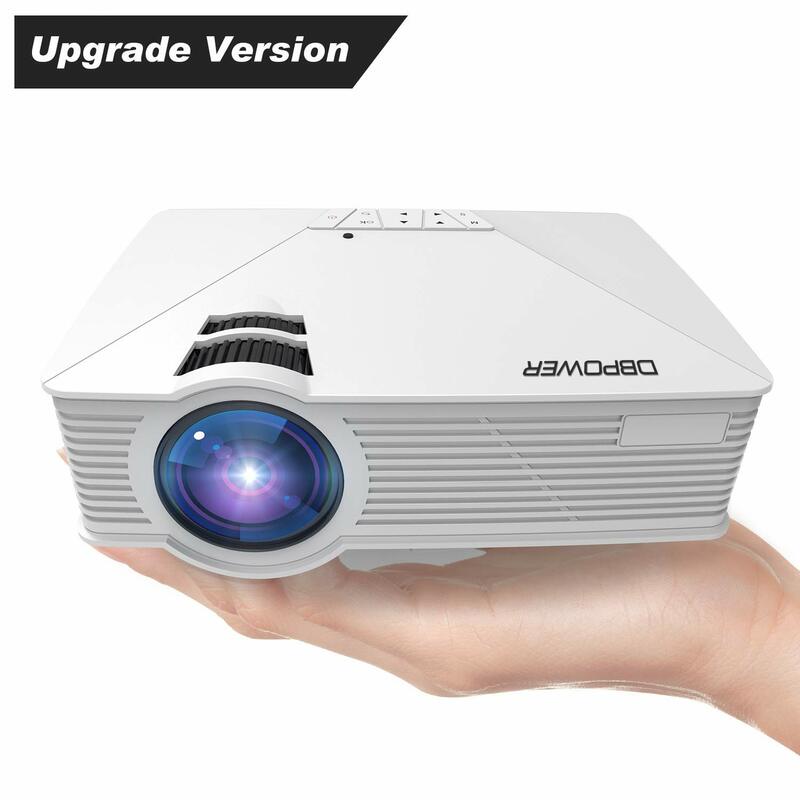 REDUCED FAN NOSISE: As a significant improvement, the projector is equipped with a new cooling system which can cuts fan noise by half. You don’t need to bear the loud noise anymore when watching videos. 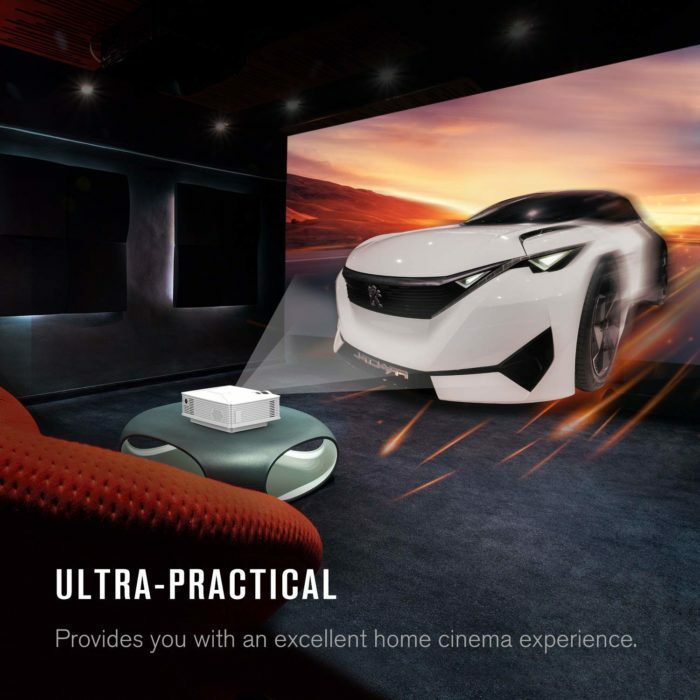 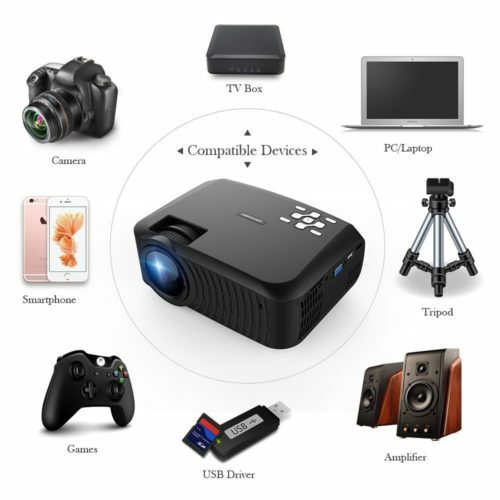 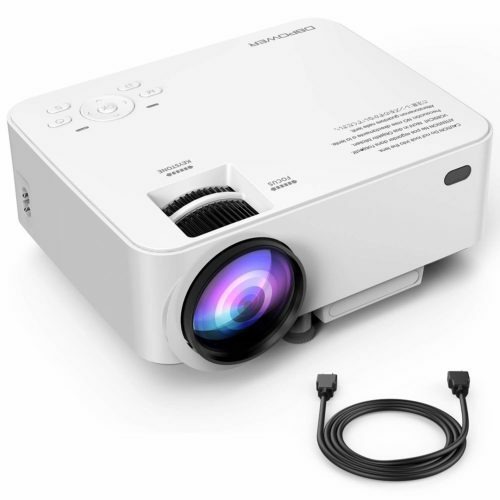 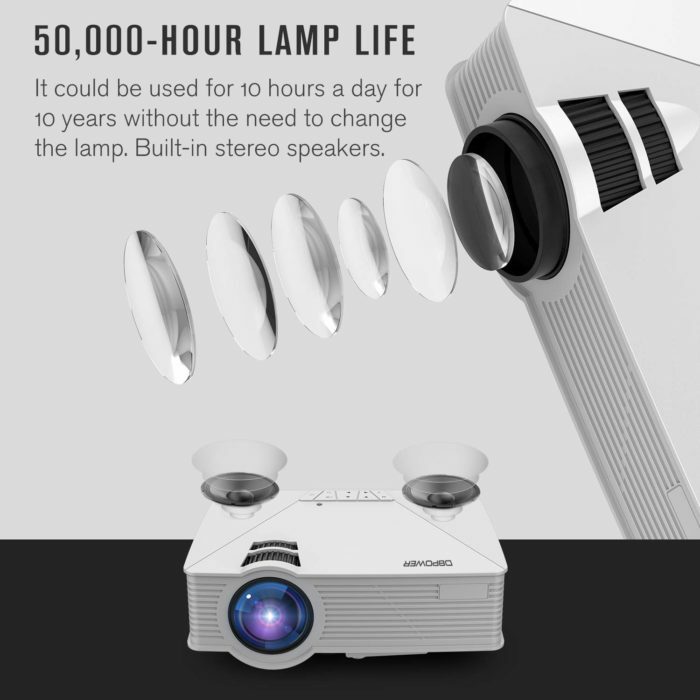 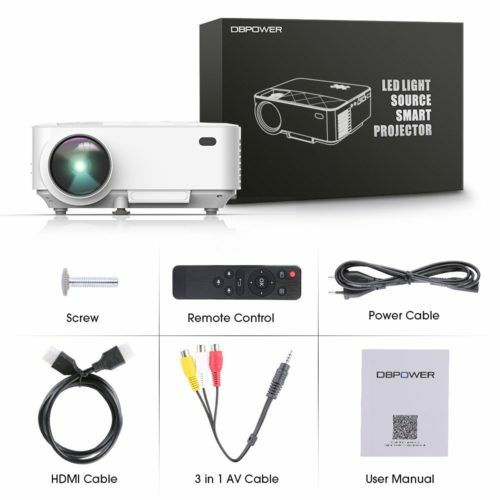 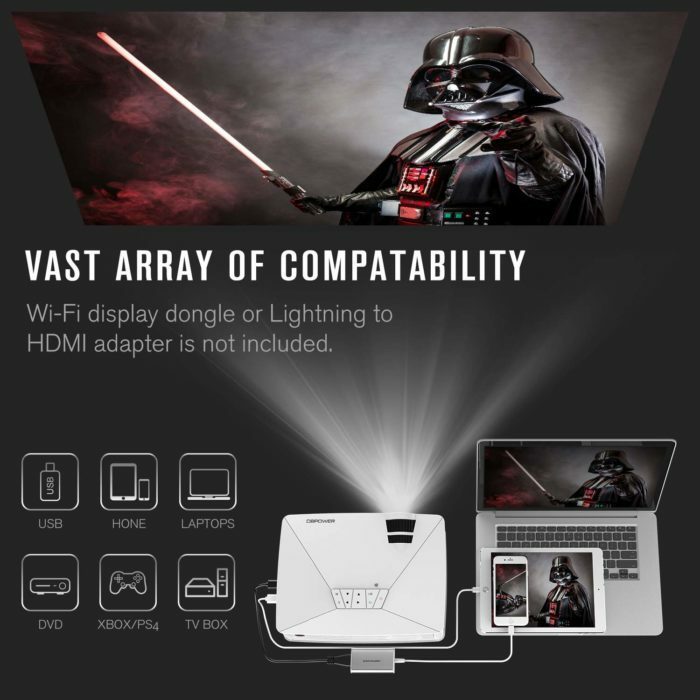 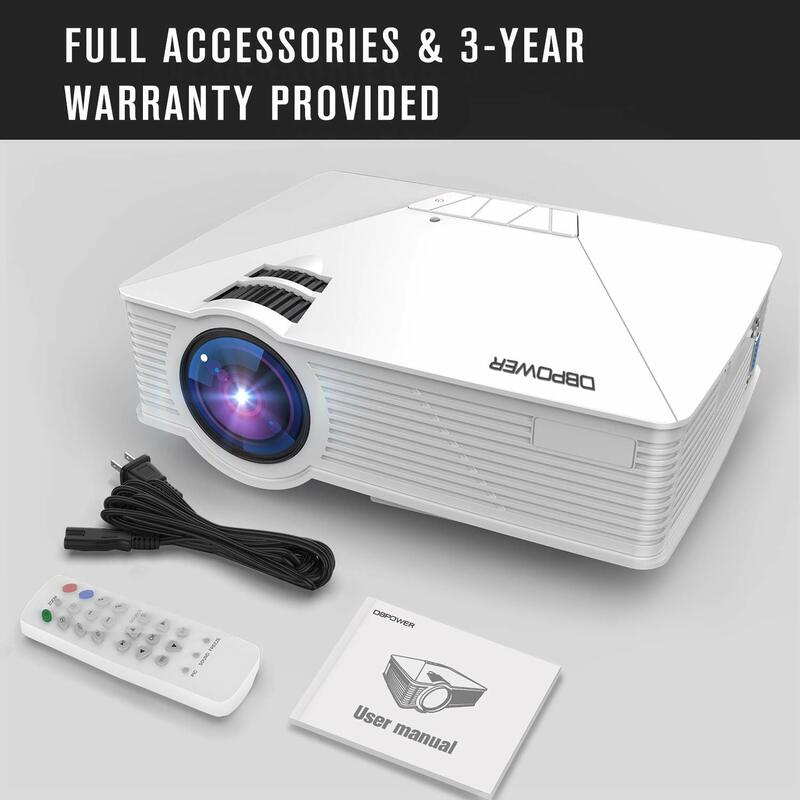 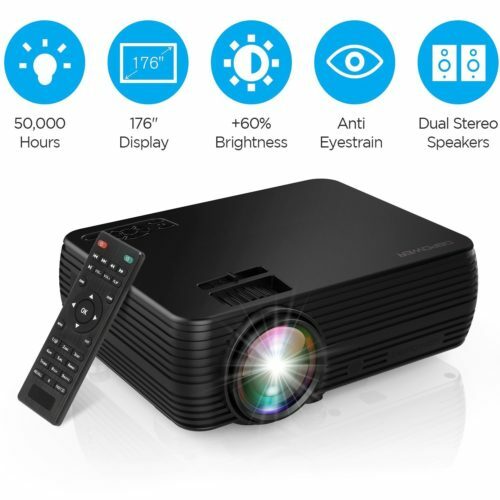 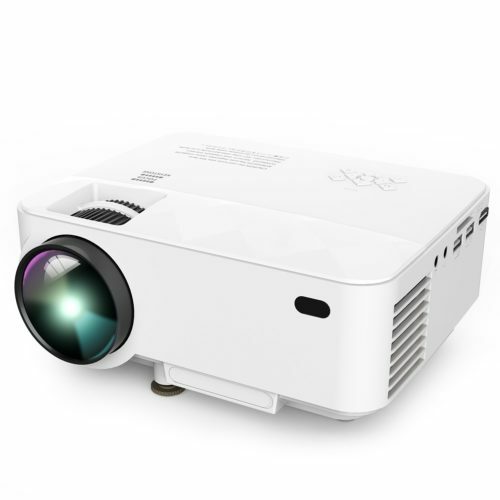 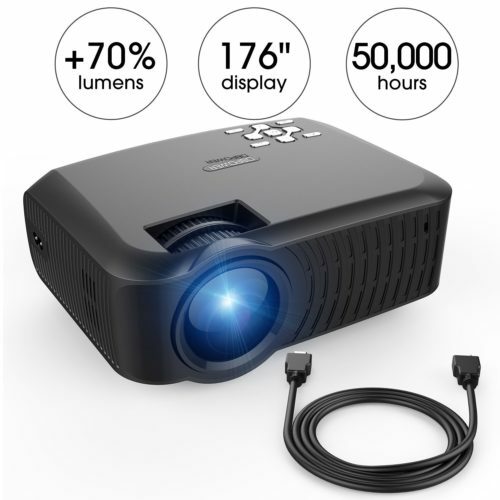 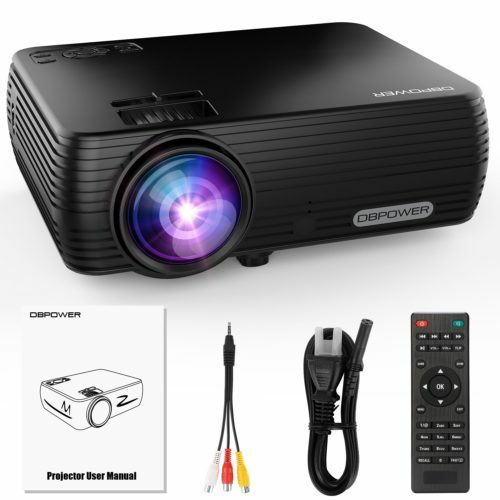 you can bring this mini projector along and dress any space oasis for movies, concert, games,etc for personal surfing or friends gathering.